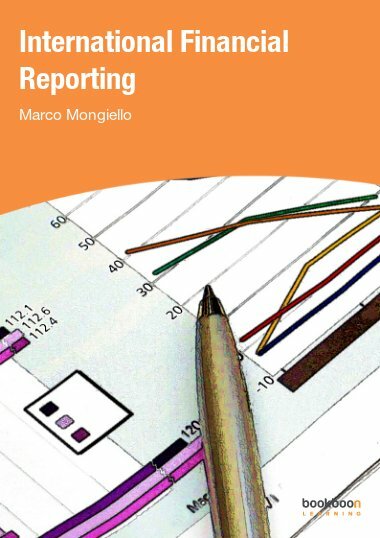 The book aims to develop the readers' ability to think critically about accounting. Accounting theory is covered succinctly and clearly, including all new developments such as integrated accounting. 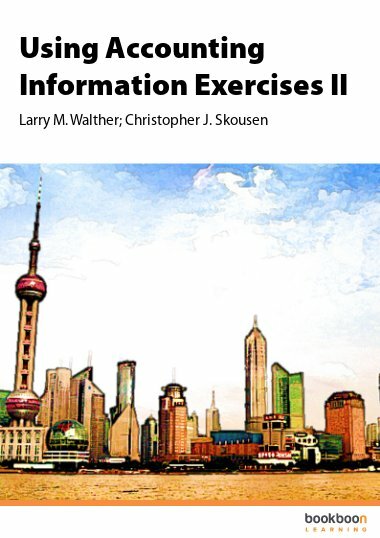 This online textbook is a one stop resource for accounting theory. The whole field is covered in plain language. 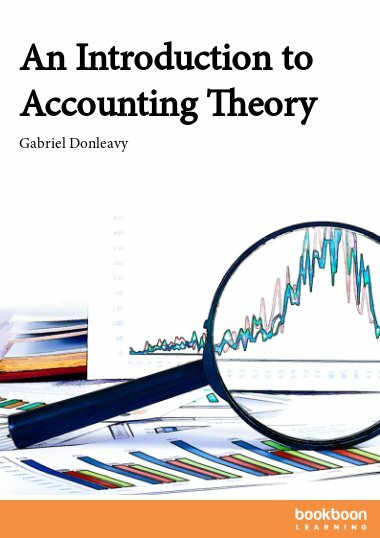 It begins by explaining what theory is, why and how agency theory underpins accounting and how to distinguish positive from normative theories. 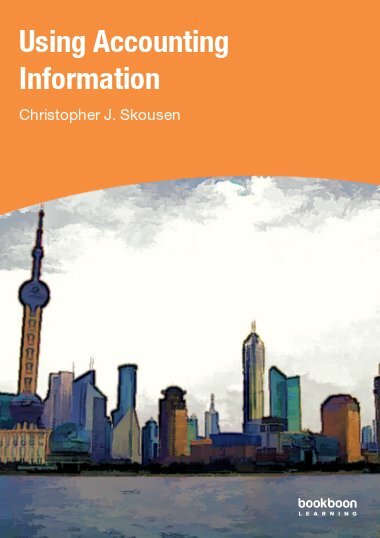 The book covers the IASB conceptual framework and its changing emphases, how accounting standards fit within the framework, and how standards exemplify theories of regulation. 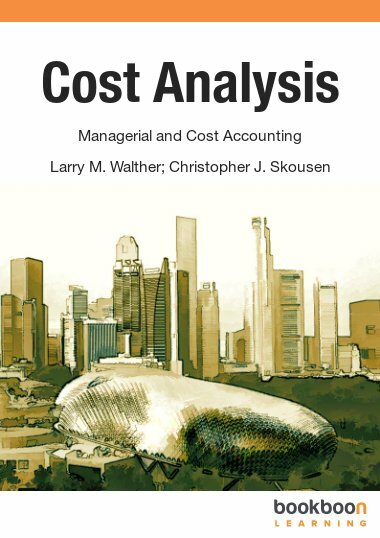 Capital market theory is covered with minimal mathematics, and accounting pathologies with minimal pontification. Theories of measurement and valuation are explained. Theories of accountability are compared. CSR, sustainability and integrated accounting are evaluated. 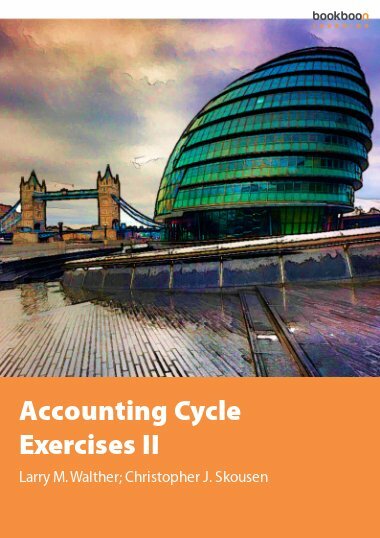 In the final chapter issues in accounting that could emerge in the next millennium are discussed. 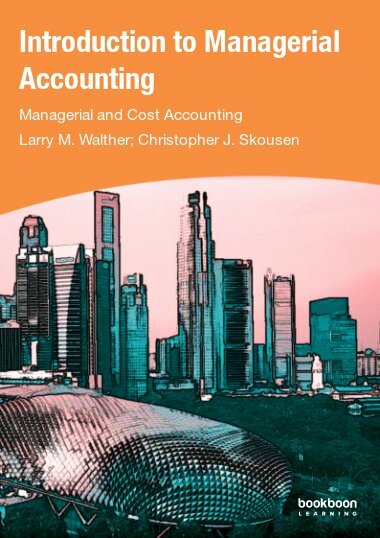 Far more than its wordier competitors, the book aims to develop the readers' ability to think critically about accounting and be aware of its inconsistencies, assumptions and omissions. Gabriel Donleavy is the Professor of Accounting at Australia’s University of New England and the Deputy Head of its Business School. He read Economics at Cambridge, Law at London and obtained his PhD from Glasgow on the uses and abuses of cash flow statements. He has published in the Journal of Business Ethics, the British Accounting Review, the International Journal of Accounting and Economics, Long Range Planning and has addressed three of the quinquennial meetings of the International Association for Accounting Education and Research. Does accounting affect stock market prices? A very good book, student centered and promotes serious reading.